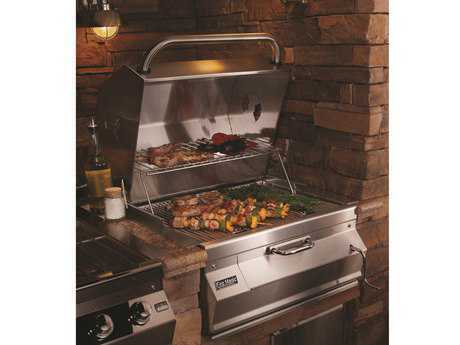 Built in outdoor grills make it easy to host an outdoor barbeque and entertain in style. 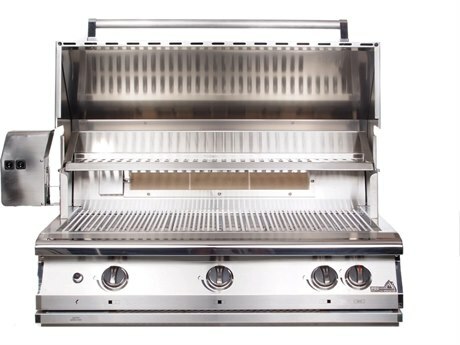 Outdoor BBQ grills bring all the functionality of your kitchen to the open air, so you never have to waste the day inside preparing a meal for your family or guests. PatioLiving’s selection of grills includes a number of types and sizes. 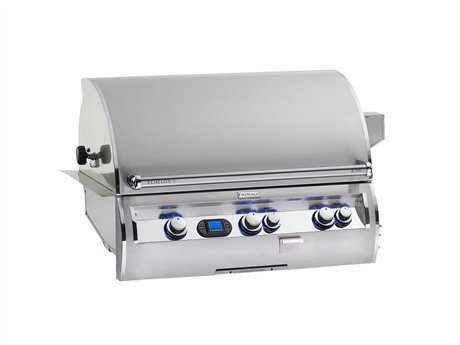 Each grill is outfitted with unique accessories that expand the range of cooking methods possible. 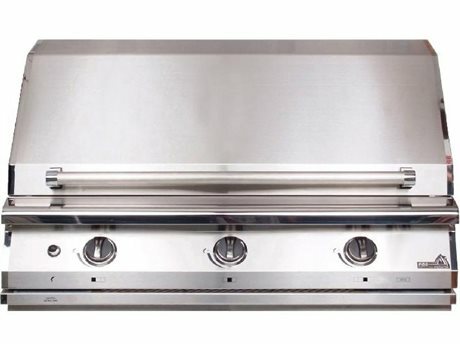 These grills are designed to be built into an outdoor countertop or outdoor kitchen, for a clean and seamless look. 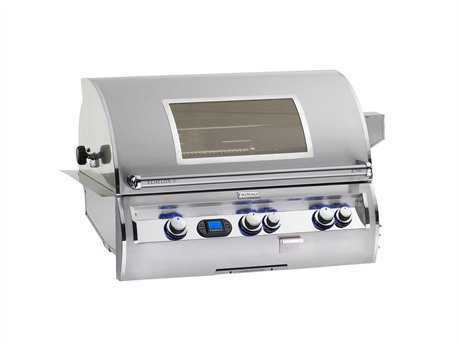 With a built-in outdoor grill every outdoor appliance and necessity is close at hand, and transferring your grilled vegetables, meat, seafood, and more, from the grill surface to the countertop is quick and easy. 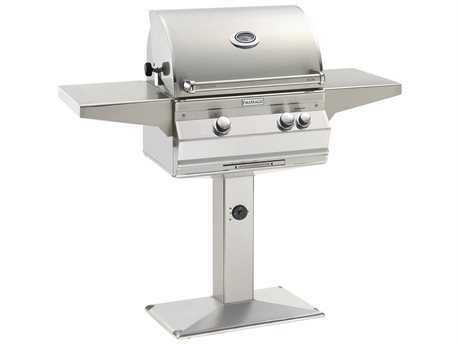 PatioLiving offers built in patio grills from many premium outdoor brands, so it’s easy to find the exact grill you’re looking for to complete your space. 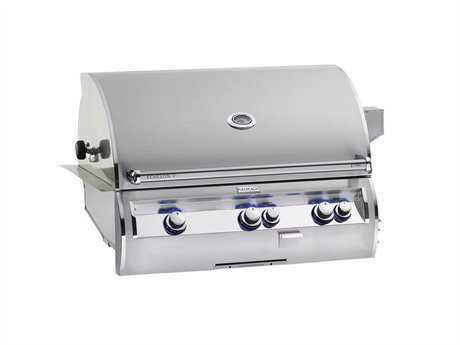 Choose from charcoal grills, natural gas grills, or propane grills to host your next outdoor BBQ. 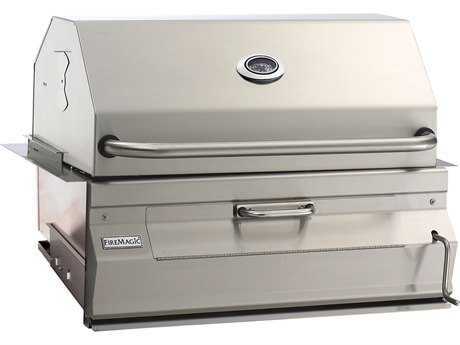 We offer a range of outdoor built in patio grills, so it’s easy to find the grill with the exact specifications you need. 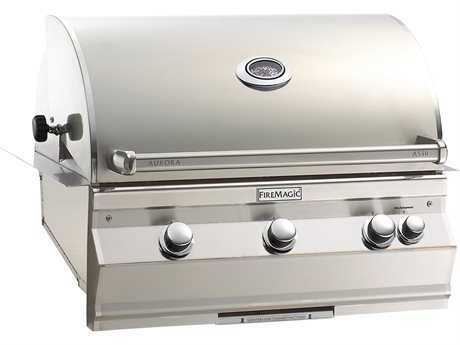 Many grills are crafted from stainless steel, a material that resists damage from marks and scratches, is highly durable, and won’t be damaged by the high cooking temperatures of your grill. 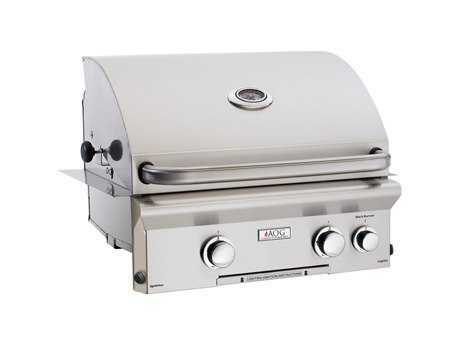 Grills can be used to cook a range of outdoor dishes and meats, from skewered vegetables to sirloin steaks. 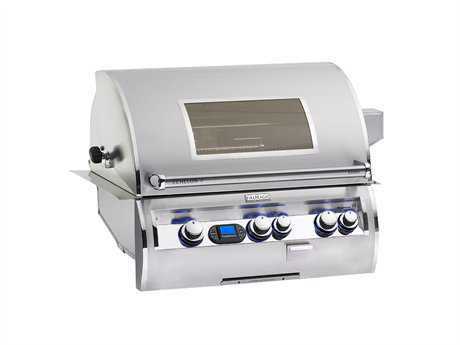 Use the range of control features to maintain a high level of precision with your cooking, and add optional accessories to achieve different tastes and flavors. 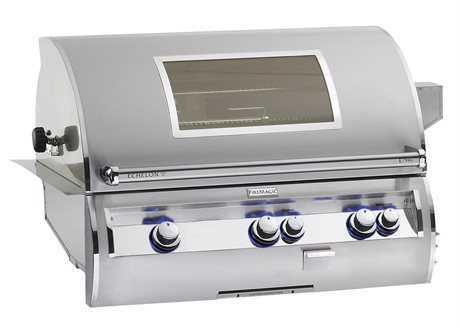 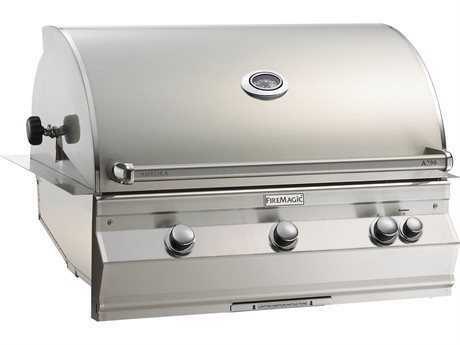 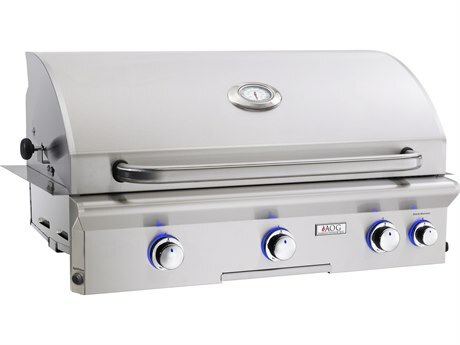 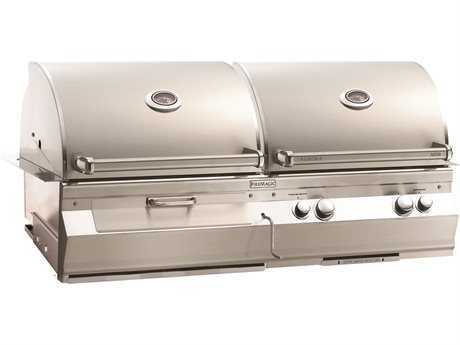 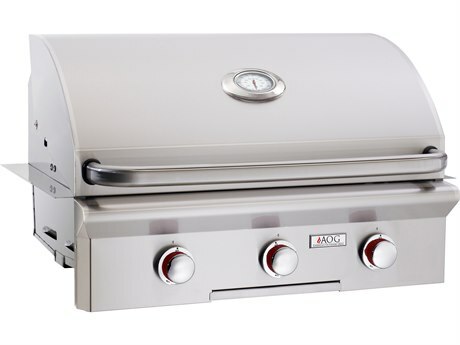 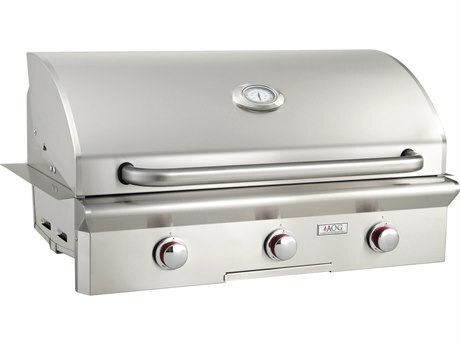 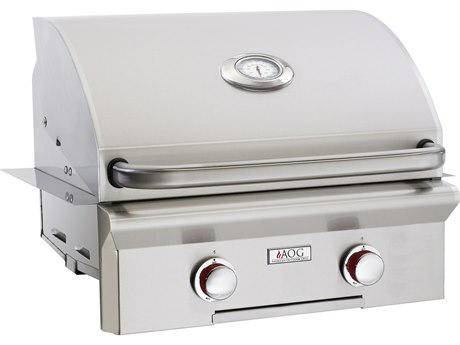 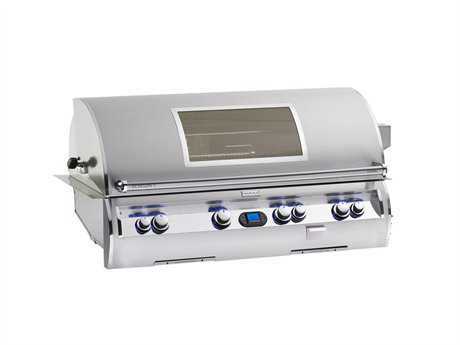 Built in outdoor grills can include features such as a dual multi functional temperature gauge, convenient viewing window, easy-to-use handle, precise temperature knobs, remote controlled power hoods, and more. 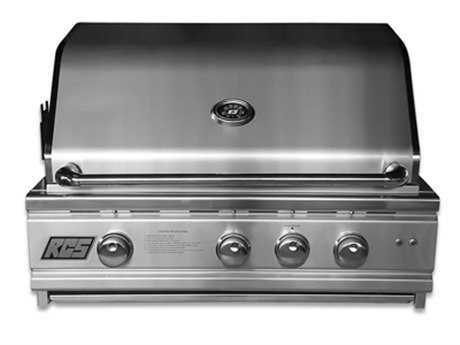 Select grills also include push-to-light ignition systems, built-in storage racks, rotisserie rods, and removable warming trays. 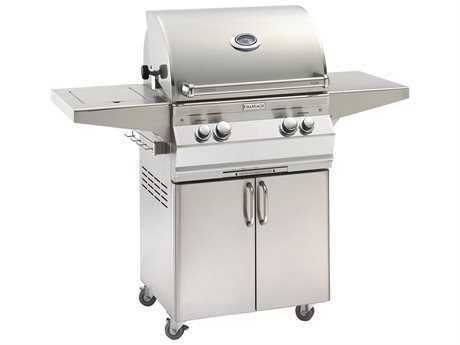 Choose from charcoal, natural gas, and propane gas grills to cook the way you prefer. 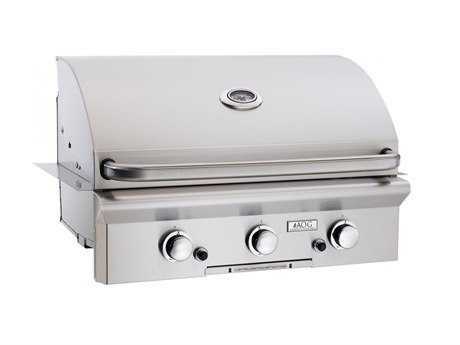 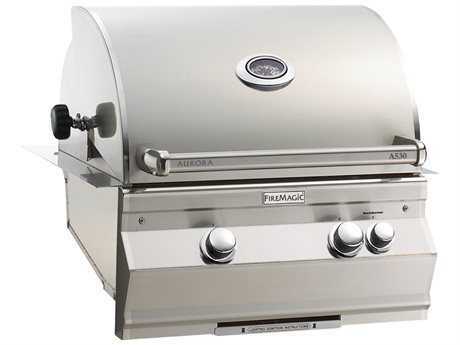 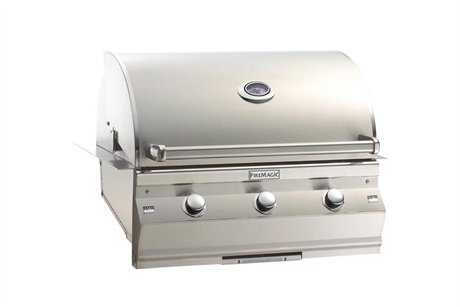 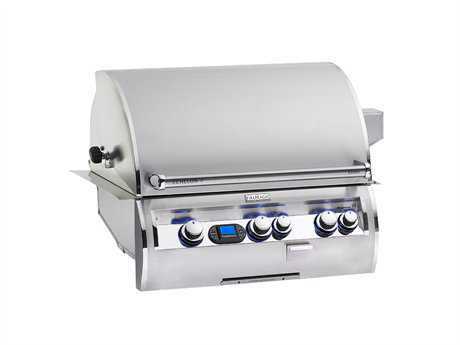 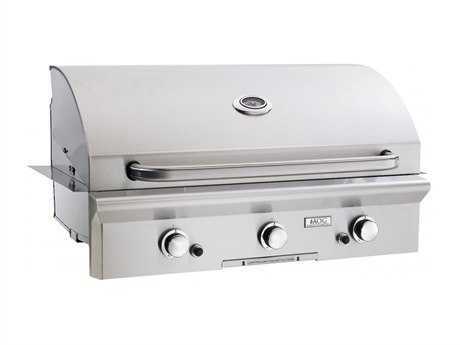 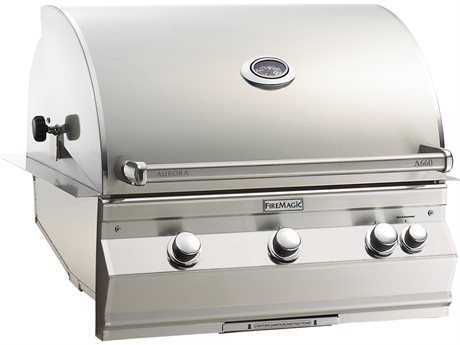 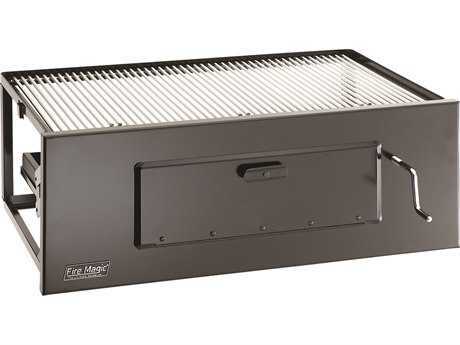 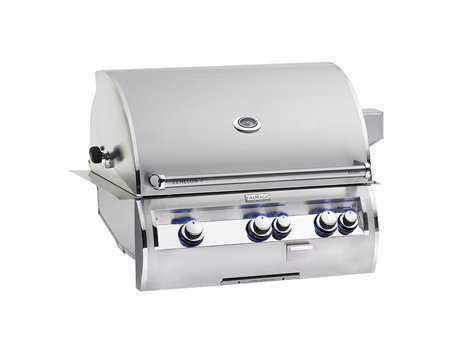 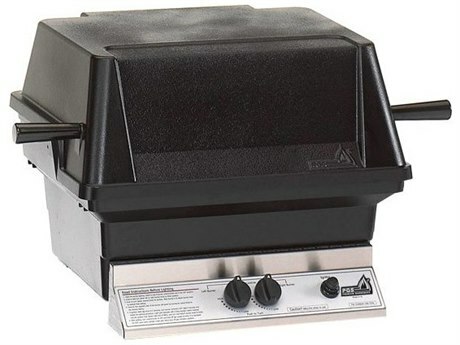 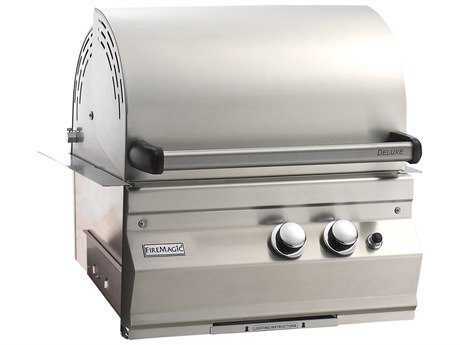 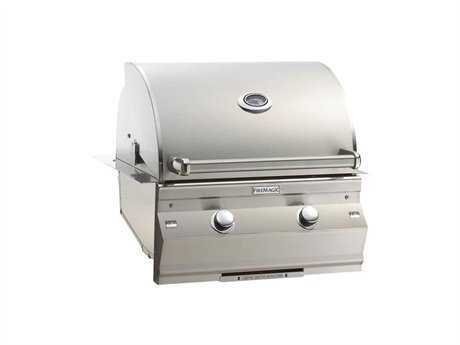 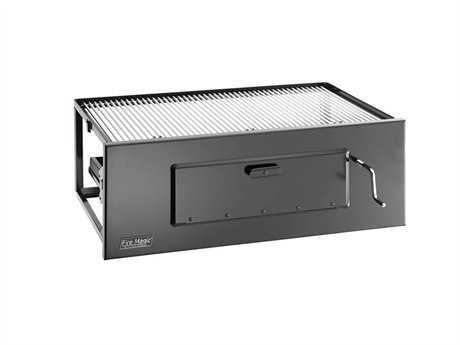 Many grills are also available with either infrared or stainless steel burners. 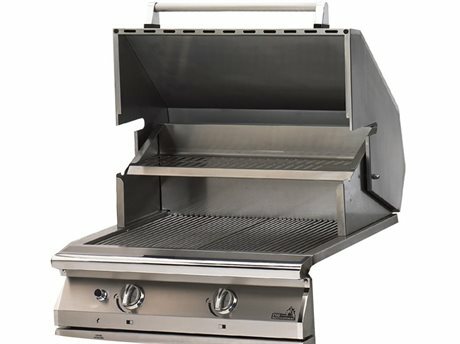 While highly functional, our wide selection of built in patio grills are also crafted with appearance and style in mind. Many grills can even be customized to achieve a unique, one of a kind look. 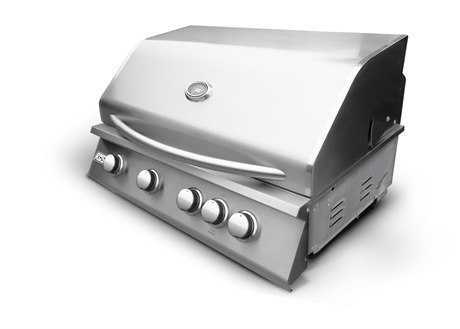 Most grills are crafted from high-polish stainless steel, which retains its stunning chrome appearance through years of outdoor use. 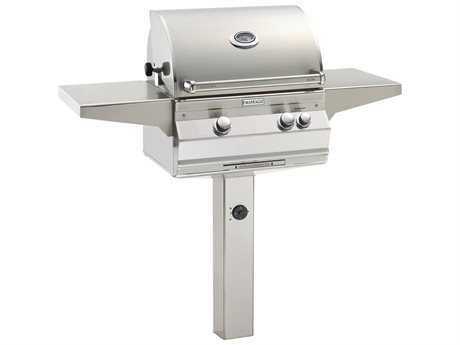 Grills feature clean lines, utilitarian silhouettes, and useful design features that bring plenty of style to any outdoor space. 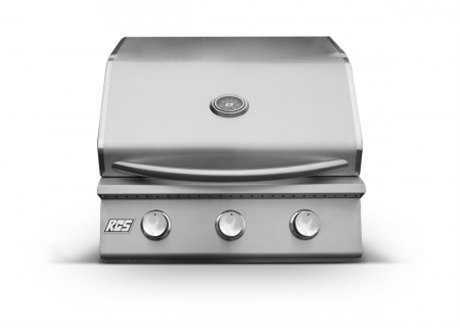 Most grills have a forward-thinking modern appearance that will contribute to a contemporary aesthetic. 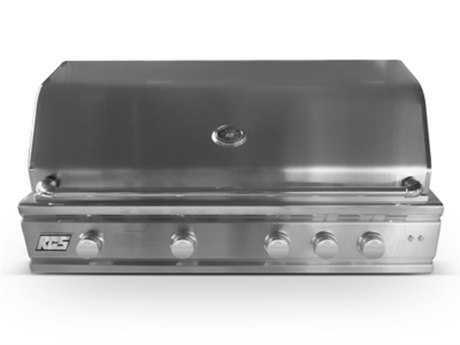 These grills are available in a range of sizes, and are intended to fit perfectly within your outdoor kitchen configuration, for a seamless and uncluttered appearance. 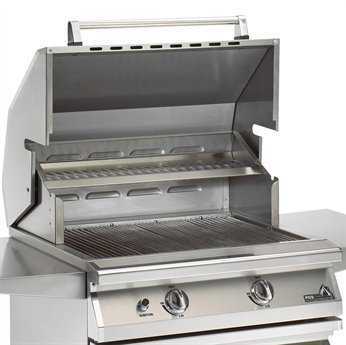 Built in outdoor grills should be covered with a protective patio cover to preserve the appearance and functionality of the product while not in use. 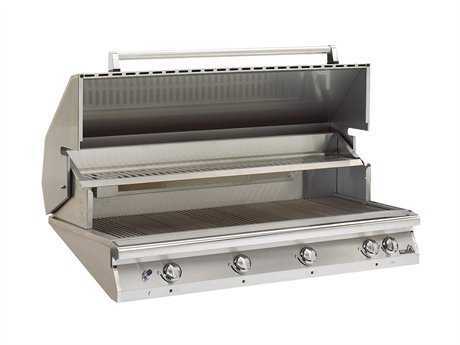 No matter the needs or style of your outdoor space, find the built in BBQ outdoor grills you need on PatioLiving.